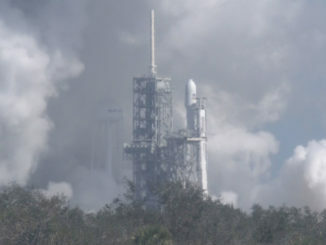 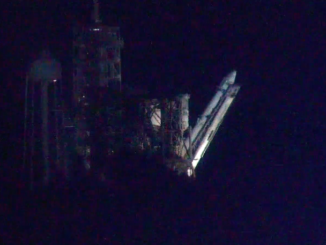 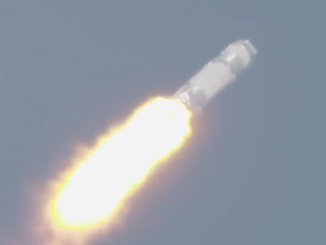 SpaceX ignited the engines of its Falcon Heavy at 12:30 p.m. EST (1730 GMT) on Jan. 24 as it prepares for the maiden flight of the three-core rocket. 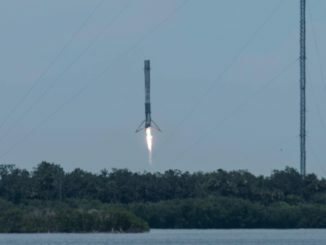 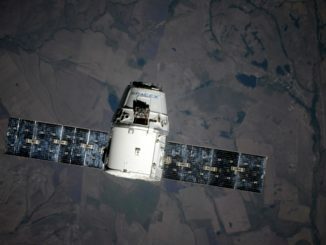 Returning home from more than a month in orbit, a SpaceX Dragon supply ship departed the International Space Station and parachuted into the Pacific Ocean on Sunday with nearly two tons of research specimens and hardware, including mice sent up to investigate how spaceflight affects eyesight and locomotion. 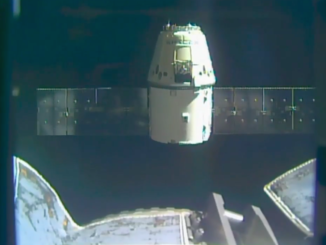 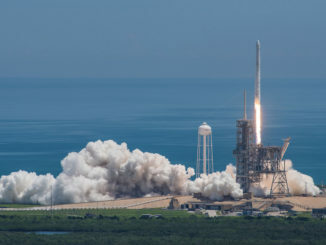 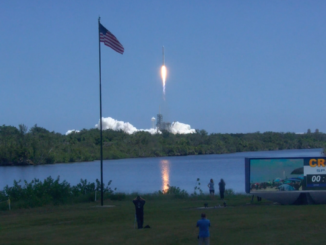 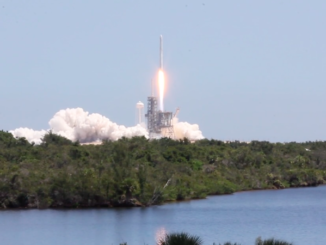 SpaceX’s Dragon supply ship returned to to Earth on Sunday with more than 3,800 pounds of NASA cargo, research specimens and other hardware. 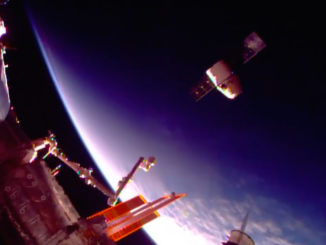 The commercial capsule was released from the International Space Station’s robotic arm at 4:40 a.m. EDT (0840 GMT), and splashdown in the Pacific Ocean west of Baja California occurred at approximately 10:15 a.m. EDT (1415 GMT).